Senate Bill 1168, aimed at addressing rising assignment-of-benefits concerns, passed in the Senate Judiciary Committee last year, but failed to go forward amidst concerns from business and insurance interests that it did not go far enough. Even as Florida Sen. Greg Steube (R-Sarasota), who sponsored SB1168 and pushed forward on it, many of those who it figured to impact most continued to insist that it didn’t curb plaintiff lawyer abuses. With Steube now no longer chairing the Senate Judiciary, many have circled the upcoming March 5 legislative session as a time that could signal the kind of change they feel is truly needed. 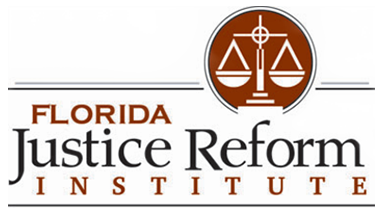 Florida Justice Reform Institute president William Large argues the fact that more hasn't already been done to address the issue is a testament to just how potent opposing forces truly are. Currently, Florida state law allows homeowners who have suffered the likes of water damage to their property to assign their insurance policy rights over to third-party vendors, with one of the primary stipulations being that they make on-time payments and take on the responsibility of directly dealing with insurers. Steube’s bill also sought to obliterate assignment-of-benefits contracts in instances where such requirements as assignees producing a copy of an AOB contract to the insurer within five days are not satisfied. 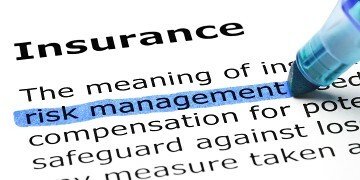 As it is, the Florida Record has previously reported property insurance rates have continued to spike with critics of the system largely attributing the increases to vendors charging insurance companies sky-high rates that essentially tie the hands of insurers. But now, both Johnson and Large are optimistic that times may be on the verge of major change. When pressed with the question of if he believes new AOB reform legislation now has a chance of moving forward, Large keeps it direct and simple.